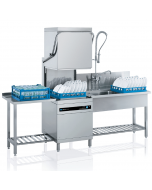 The Meiko M-iClean HL Pass Through Dishwasher is available in a range of configurations, including reverse osmosis, heat recovery and ergonomic packages. Prices advertised are for the base model only. We provide a complete site survey and requirements assessment free of charge. Contact our consultants today to book your appointment. For safe, ergonomic work with a passing height of 560 mm. 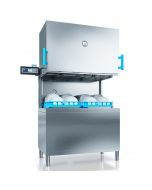 The M-Clean HL hood type dishwashing machine features innovative technology and top marks for speed and hygiene. 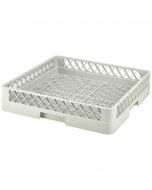 It washes dishware, racks, pots and bulky items cleanly and effortlessly with PowerWash as a standard feature. Efficient, resource saving and perfect warewashing results – these features are to be expected in today's professional machines. With MEIKO, however, there is an additional decisive feature: optimised ergonomics. A new MEIKO is easier and quicker to operate. It supports people's natural motion sequences, thus increasing the motivation of personnel – who then increase their output. MEIKO produces warewashing technology that delivers all-round clean results: for people, for the environment, and for controlling. 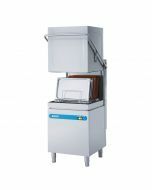 The new M-iClean H hood type dishwashing machine: warewashing has never been so ergonomic or economical. Spectacular: The hood operation makes life easier than ever before for machine operators. 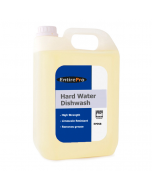 Warewashing has never been easier. The hood opens and closes with just a gentle touch. The hood raises and lowers itself silently and softly, as if by magic. A truly effortless experience! 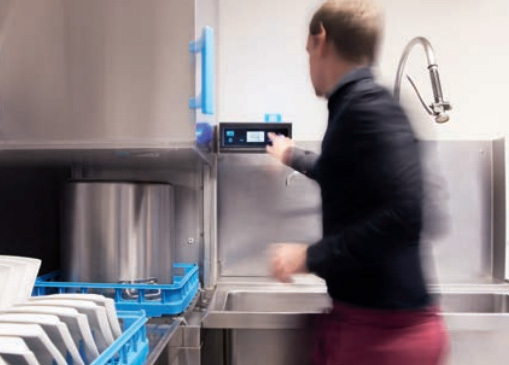 Designed for ergonomic use, the M-iClean H is much easier to load and unload, putting less strain on the operator's back and muscles and speeding up the whole dishwashing process. During comprehensive field testing, our customers have confirmed a time saving of approximately 30 minutes per washday (at approximately 120 wash cycles per shift). The M-iClean H display is positioned exactly where it is needed – at eye level. So there's no need to bend down, strain your neck, or constantly shift from one place to another. 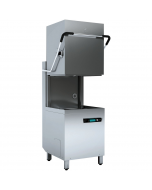 It can be installed on the right or left hand side of the machine, or wherever is most comfortable. 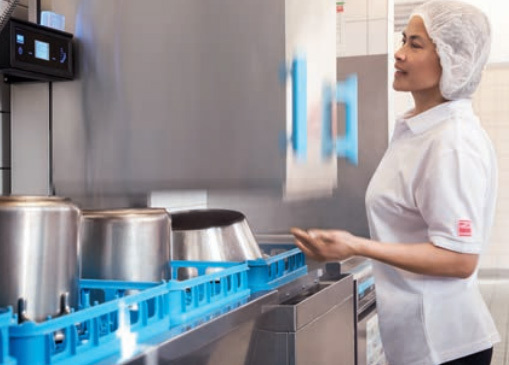 Adjustable working heights, versatile control system, intuitive, user-friendly operation – the MEIKO ergonomics concept realises a vision: washing without effort or physical strain, while maximising operational efficiency. Easier to work with, reduced wash cycle times, improved indoor climate and outstanding washing and drying results: M-iClean H brings everything under one hood. 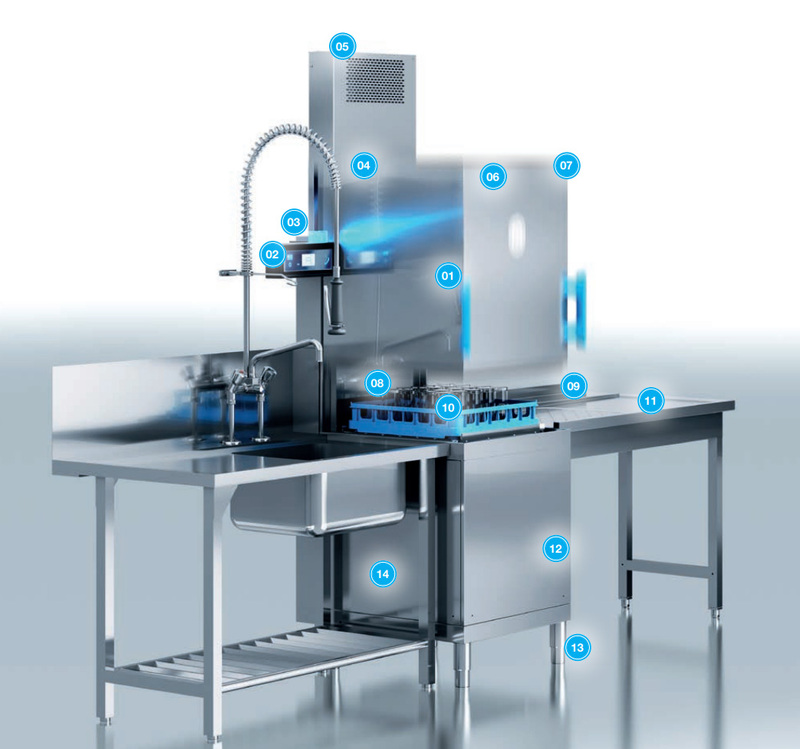 This performance is made possible thanks to the innovative ergonomics concept with the revolutionary hood technology – MEIKO has completely redeveloped the hood type dishwashing machine: here, the dishwashing machine and control technology combine in perfect harmony. 90 years of MEIKO engineering artistry and machine building expertise have gone into this. Our tip: forget everything that you have ever previously thought or heard about hood technology. The M-iClean H is the technological reboot with the best MEIKO quality. 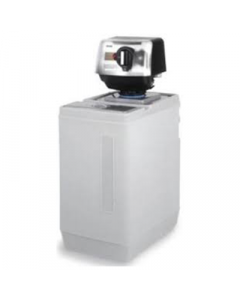 M-iClean H features top-quality ergonomics: MEIKO developers ran 1.2 million wash cycles on a single machine to put this model through its paces, providing all the proof you need that the M-iClean H is a truly reliable and practical solution that will hold its value. This number of test cycles equates to more than 20 years in the field. And because we believe in the quality of what we offer, our automatic hood system comes with a 60-month warranty. A secure investment. A huge plus for health and finances. The back. The arm. The knee. Working in the dishwashing area affects many parts of the body. The reasons for this are inefficient motion sequences, frequent bending and the particularly strenuous work above shoulder height. The M-iClean H is the machine that is there for the workers. It simplifies work tangibly, and your washing team are completely at home – this has been confirmed through independent workplace evaluations. The feel-good factor at the workplace is measured objectively by these; they are based on the German Occupational Safety and Health law. The working conditions measured for the M-iClean H achieved consistently top marks. Even better: ergonomics save money. 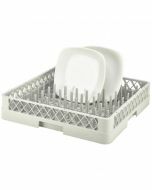 Customers confirm that they make savings of several thousand euros per annum – Warewashing has never been so ergonomic or economical. 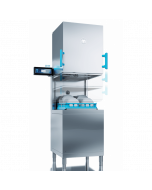 The M-iClean H hood type dishwashing machine achieves a new dimension in profitability thanks to the highest levels of energy efficiency: You can save up to 21% energy and tangibly reduce operating costs. The new stainless-steel waste water heat recovery system in the heat retention package ensures optimum energy exploitation. At a utilisation rate of 125 racks per day and 330 operating days per annum, the M-iClean H with waste water heat recovery and heat retention pays for itself after just 1.8 years. The M-iClean H: the bundle of energy for continuous power. Even today, the air in many dishwashing areas is uncomfortably humid: MEIKO rapidly clears the steam. The M-iClean H Climate package does a great job for optimum hygiene, cleanliness and an improved room climate. Clean dishes and dry glasses are your calling card – an absolute must. With the M-iClean H MiraculousShine package you will always shine out: it ensures perfect washing results – a brilliant finish and the highest level of cleanliness become standard. At the same time, manual post-drying is a thing of the past. Glass breakages becomes an almost unimaginable concept. 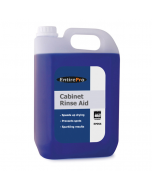 This is because the gentle and yet rapid drying on the air-blowing drying table makes really cleans up – no drips, no smears, no streaks. And because the air flow also cools the glasses to a comfortable temperature, unloading and putting them away is much faster. A perfect system. 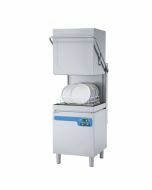 And a brilliant premiere: M-iClean H is the first hood type dishwashing machine from MEIKO with active drying. The MEIKO inventive spirit makes it possible. Electrical connection: three-phase current 3/N/PE, 400 V, 50 Hz. The machines can be connected directly to the fresh water connection without the use of intermediate safety valves. Minimum flow pressure 0.6 bar, maximum pressure 5 bar. The fresh water connection must be installed in accordance with the regulations applicable in your region (e.g. Germany DIN 1988/ EN 1717). Drain hose DN 22. Max. height of on-site drain outlet on wall: 700 mm. Connecting cables reach approx. 1.8 m from machine.